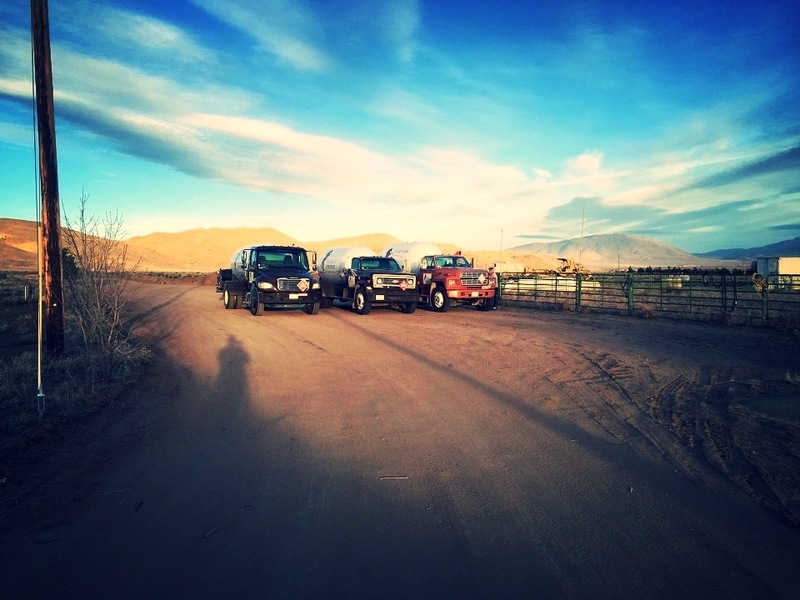 Palomino Propane is a local & family-owned propane company serving Palomino Valley, Spanish Springs, Sun Valley, Lemmon Valley, Golden Valley, Cold Springs, Antelope Valley, and Red Rock areas. We will take care of all your propane needs. That's a promise! Tanks Available for Lease. Info is in the contact us section. As of today, our price per gallon is $2.51.